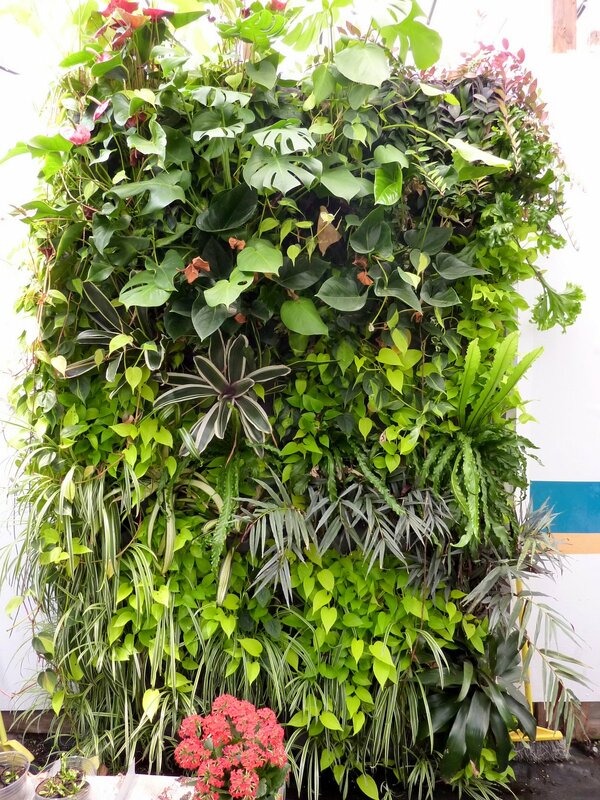 SF Foliage Living Walls - Over a year old..
Our living walls at San Francisco Foliage are now over a year old. 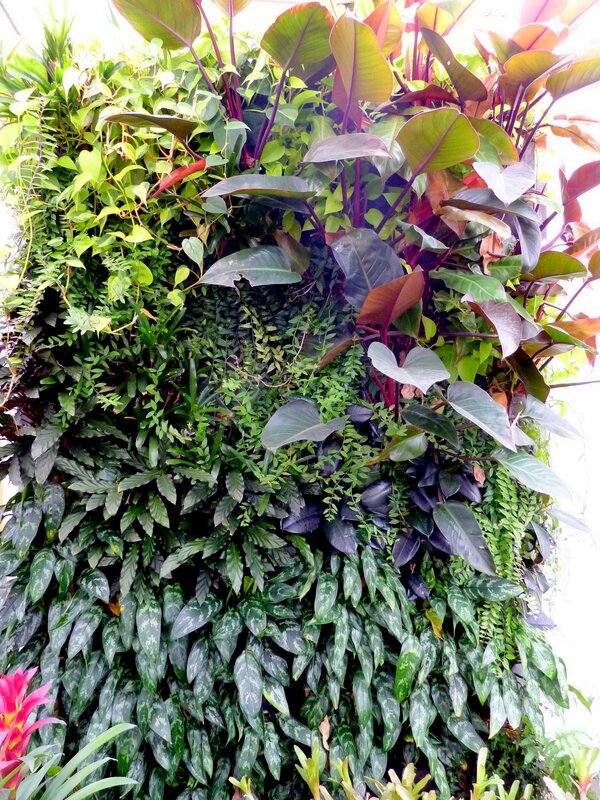 We approached SF foliage in May of 2010 to collaborate in testing our system in their greenhouse using their plants, see: SF Foliage Living Walls. Now over a year later the walls, mostly unattended to, have taken on a life of their own. We are very thankful for their generosity in donating the plant material early in our development. 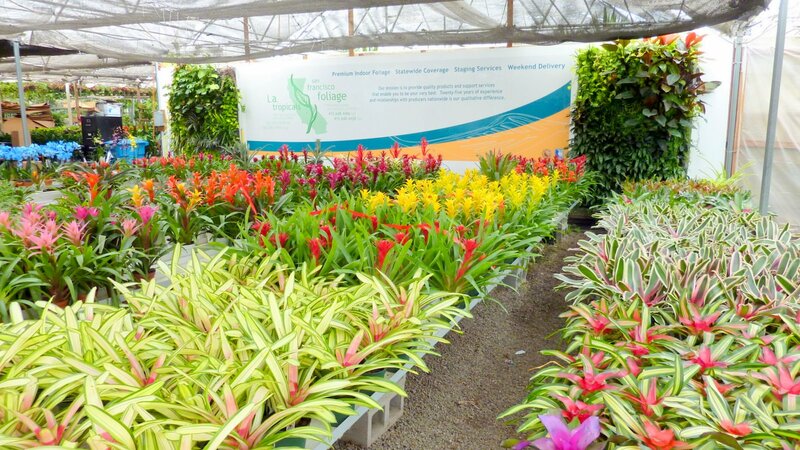 They have been an excellent resource for gorgeous and unique plants and their staff is extremely knowledgeable about offering advice on plant choices.